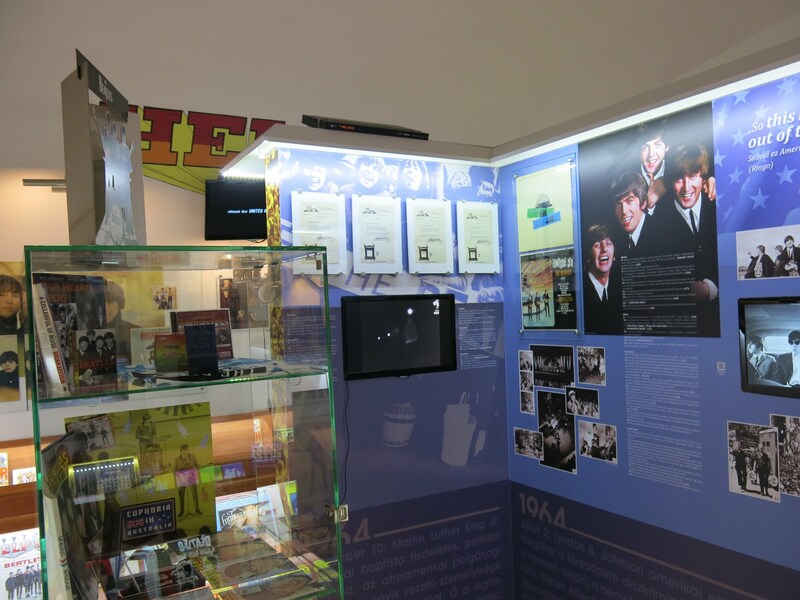 Take a look at the life and career of one of the world's most popular bands ever at Egri Road Beatles Museum. You'll listen to the band's songs, watch newsreels, see various contemporary publications, play games, and enjoy photo-taking activities that will take you back to the 1960s. The interactive attraction will please hard-core Beatles fans, we well as music lovers just discovering the legendary band's influence and legacy. 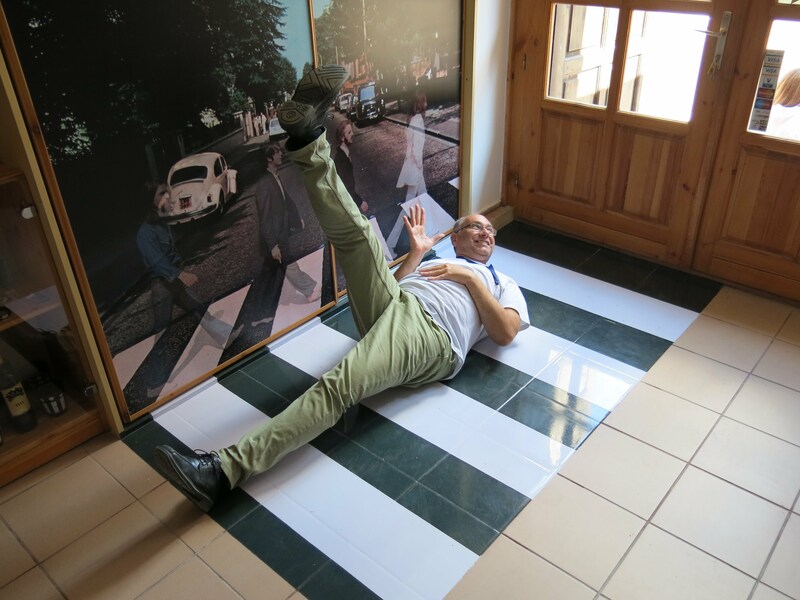 It couldn't be easier to arrange your visit to Egri Road Beatles Museum and many more Eger attractions: make an itinerary online using Inspirock's Eger trip itinerary planning site . Fantastic collection. A comprehensive exhibition on the life of the band. I can only recommend to everyone. B. Harikumar T.r Lacitòl we learned that we have here in this mùzeum. It would have been Elkèpzelhetetlen, not to làtogassunk it and nèzzük. Csodàsan felèpìtett, gyűjtemèny, egyedülàllò, put together. Èrződik on it, that it is in the szìv! The owner of Gratulàlunk and dolgozòknak there as well, since every day mondazt lèlekkel kèpviselik we làtunk valòszìnűleg first and only once. Fantastic! No one should miss. Last Saturday, a wonderful 2 hours I spent in the Museum. New information, virtual tours, playing the guitar. All the great Super! 5 stars! Really nice little museum. Even my family members who are not Beatles fans enjoyed it. If you're a fan you can spend several hours looking through the nicely displayed collection. The day we visited the owner took us on the tour and was happy to answer any questions. We also had fun playing the Beatles Rock Band game in the game room. Having just enjoyed the wine museum which shares the same space, we thought we'd try the newly opened Beatles Museum since we were there anyway. This is a very professional and interesting museum with so much detail and stuff to see, including a film show, and rare memorabilia. I'm not even a Beatles fan but it was fascinating and I highly recommend it! Every day, we help thousands of travelers plan great vacations. 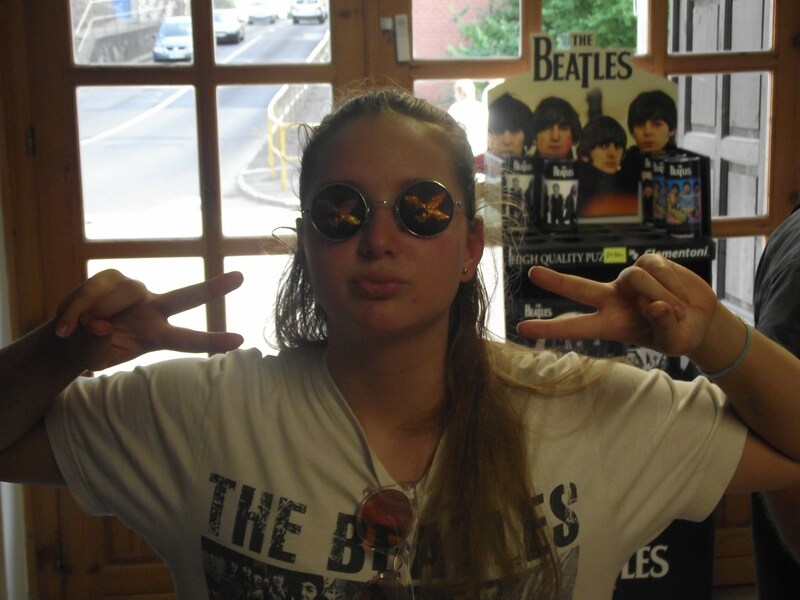 Here are some tips on how to use your Listing Page to attract more travelers to your business - Egri Road Beatles Museum. Promote your permanent link - https://www.inspirock.com/hungary/eger/egri-road-beatles-museum-a8335275027 - on your website, your blog, and social media. 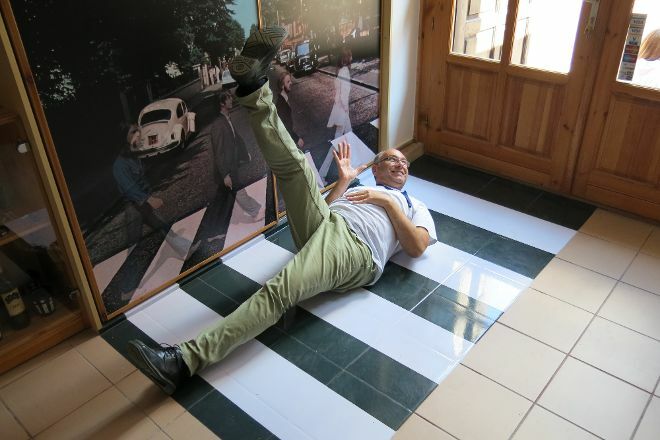 When a traveler builds a plan from this page, the itinerary automatically includes Egri Road Beatles Museum. This is a great way for travelers looking for a great vacation in your city or country to also experience Egri Road Beatles Museum. Promoting your link also lets your audience know that you are featured on a rapidly growing travel site. In addition, the more this page is used, the more we will promote Egri Road Beatles Museum to other Inspirock users. For best results, use the customized Trip Planning Widget for Egri Road Beatles Museum on your website. It has all the advantages mentioned above, plus users to your site can conveniently access it directly on your site. Visitors to your site will appreciate you offering them help with planning their vacation. Setting this up takes just a few minutes - Click here for instructions.